$55.00 | 15 ml / .5 fl. oz. Super Spot RX produces successful results! 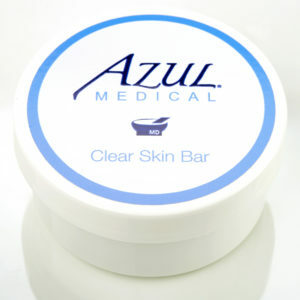 Acne loses its will to survive and skin looks healthier once this spot treatment is applied to blemishes. Makeup is applied over Super Spot RX, unlike a number of products on the market that leave a cakey residue. A pharmaceutical grade Micronized BPO is used in this product. Traditional BPO is larger than skin’s pores and often irritating. Our BPO is smaller than 10 microns allowing it to penetrate the pore and attack P. acnes bacteria without causing irritation. 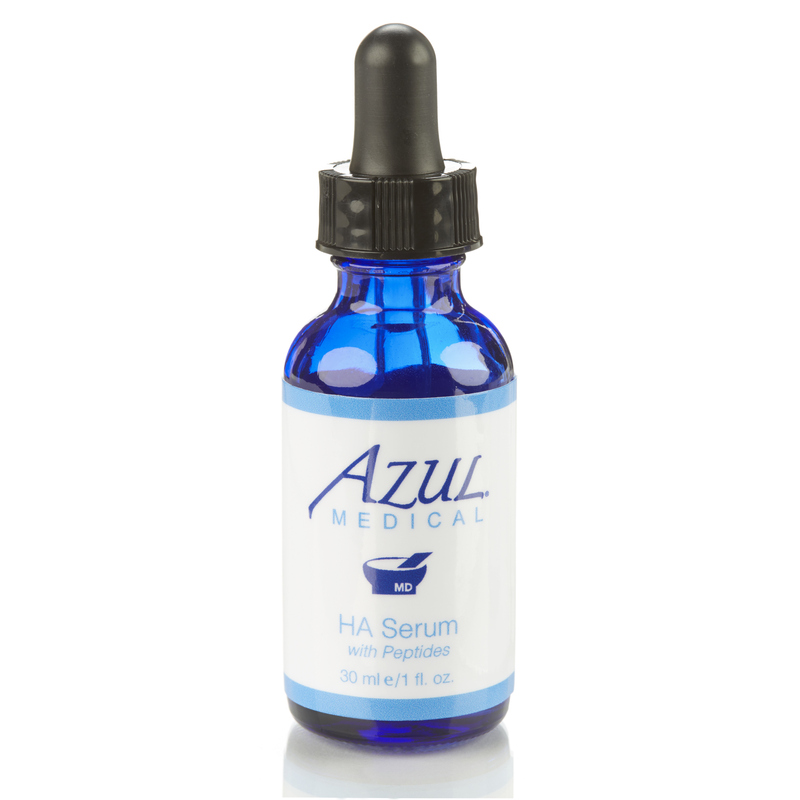 How should I use Acne Spot Treatment? 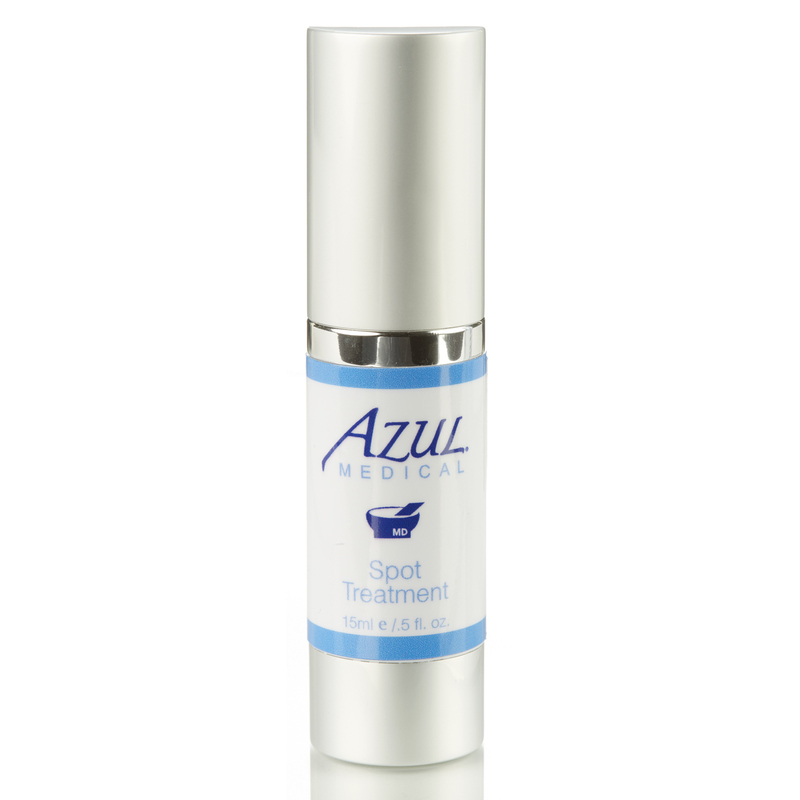 Apply Spot treatment directly onto affected areas and allow to dry on clean skin for 10 minutes. 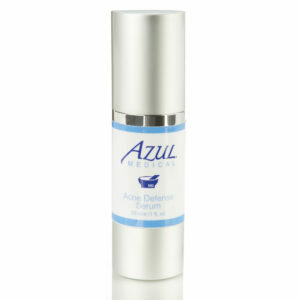 For best results, product may be used 1-2 times a day as an effective acneic spot treatment. You should not wash the areas of the skin treated with benzoyl peroxide for at least 1 hour after application. My skin is dry and flaking after using the spot treatment, should I stop? Benzoyl peroxide (BPO) products can be irritating and drying. The efficacy of BPO is based on its ability to make the skin peel and thereby unclog pores. If you are seeing flaking on the skin, then there is also action going on within the acne lesions too, which is what you want to bring them to the surface and get rid of them. During the first weeks using the product, most people will see some dryness, redness, itching, flaking, tightness, or mild peeling. However, this is temporary, and will subside as your skin gets used to the BPO. Try to endure some mild to moderate peeling, as it will eventually go away. Do not use this medicine in or around the eyes or lips, inside the nose, or on the neck. It is too strong for those delicate areas. Yes, the peroxide part of BPO will bleach colored/dyed fabric and may stain silk. So, use a white washcloth and/or white towels when removing it or drying your skin. You may want to use white pillowcases when you wear benzoyl peroxide overnight. Before pulling clothing on (over your head) be sure it is dry. Wash your hands with soap and water after applying BPO so you won’t bleach your towels. Being a teenager, acne breakouts happen often. The Spot Treatment really helps get the break outs under control and doesn’t dry out my face like some other products do. I just put it on the pimple only.